Let our experts be there for you! 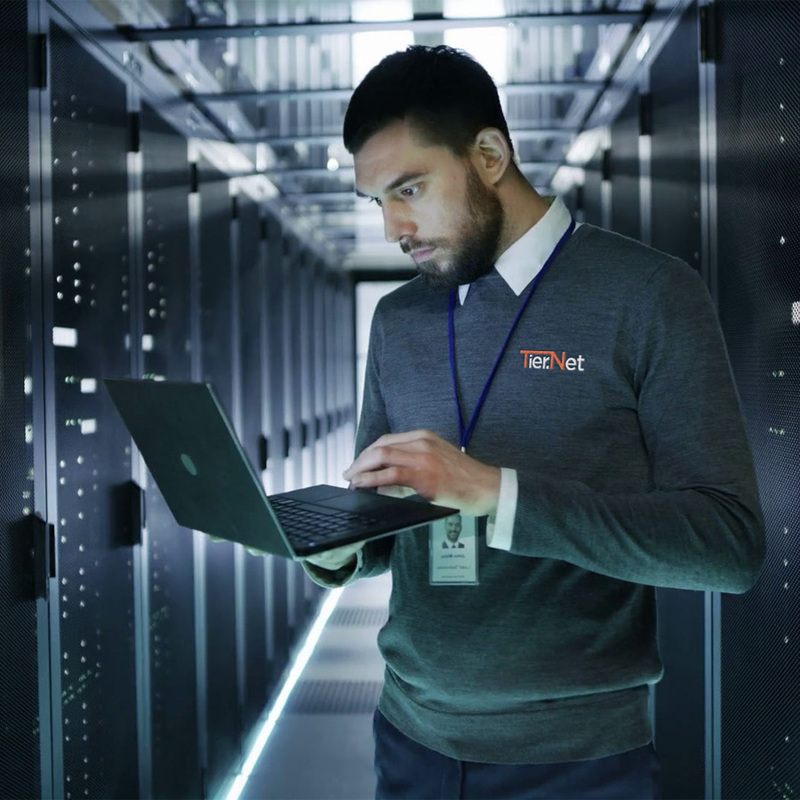 Whether you're a hosting provider or an organization with its own co-located servers in a datacenter, you can count on our professionally trained technicians to provide fast and reliable on-site service. 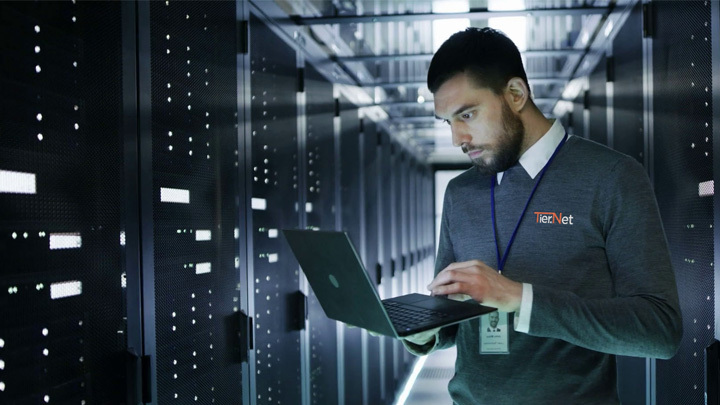 Tier.Net has a team of field technicians in major cities throughout the United States, ready to be your remote hands, ears and eyes. Our remote hands service is an affordable and cost-effective method of on-demand professional server management. Your business benefits with the convenience and flexibility of our one-time service or discounted contract rates. We're on-site when you can't be.